Avalon Waterways is expanding with more Suite Ships, themed cruises, and new itineraries. Suite Ships The cruise line is known for its unique suite set-up, with beds positioned to face expansive windows that offer guests unobstructed views of the passing scenery. “The view is the whole point, and we wanted to optimize the room space, so there’s no balcony because it takes space away from the room,” said Patrick Clark, managing director of Avalon Waterways, during a cruise3sixty press conference. The suites also feature marble bathrooms, with large showers, and an interesting amenity are the towels in different colors to differentiate between passengers in the suite. The 83-passenger Avalon Passion is a new ship for 2016 that will sail the Danube from Amsterdam to Bucharest on several itineraries including the Legendary Danube, Blue Danube Discovery, Balkan Discovery, European Splendor and North Sea-Black Sea. The 64-passenger Avalon Imagery II will be sailing the Rhine on a 7-night voyage in 2016 from Amsterdam to Basel on the Romantic Rhine itinerary. A new itinerary for the line is the 7-night Essential Holland and Belgium tour, which combines key Belgium and Dutch cities and sights including Brussels, Antwerp, Gent, Middelburg, Veere, Willemstad, Kinderdijk, Keukenhof, and Amsterdam. This itinerary will be available for sailings twice a month through September. Avalon will also be the first cruise line to sail on the Meuse River on its Enchanting Belgium itinerary. On this sailing, guests go on excursions to Ypres and WWI battlefields in Eastern Flanders, visit the interactive museum on Ypres, enjoy a local dinner and attend an evening memorial service. “It’s a refreshing look at the history and culture,” pointed out Clark. This sailing visits Brussels, Namur, Maastrict, Antwerp, Gavere, Ghent, Dordrect and Amsterdam. The river cruise line is also expanding its exotic cruise offerings, including the return of the Nile River sailings aboard the MS Mayfair. “We are going back to the Nile,” said Clark. The Highlights of Egypt itinerary is a 9-day roundtrip cruise from Cairo on the five-star, 148-passenger MS Mayfair. 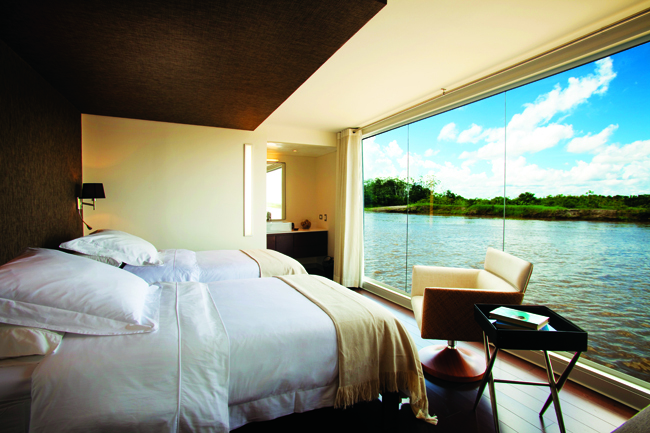 There’s also a new ship partnership on the Amazon River aboard the 44-passenger Amazon Discovery, which features 22 staterooms and suites, including the 237-sq.-ft. Fauna Suite and the 597-sq.-ft. Amazonia Suite. 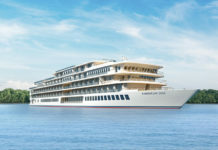 New Suite Ships in Southeast Asia will also debut in 2016, two small sister ships on the Irrawaddy with two observation lounges, one with an open-air concept, the other air-conditioned. “These sailings will stop in villages that rarely see outsiders,” said Clark. Avalon Waterways has grown its culinary-, wine-, and beer-themed cruises substantially. 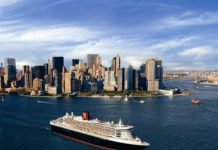 Come 2016, the cruise line will be offering six wine-themed itineraries, three beer-focused sailings, and one sailing that is designed to help travelers indulge in their culinary cravings. For example, during the Hapsburg History Special Interest itinerary, which sails the Danube, a direct descendant of the family will be on board. On this House of Habsburg itinerary, cruisers will learn stories behind one of Europe’s most important royal houses—the throne of the Holy Roman Empire was occupied by the Hapsburgs continuously from 1438 to 1740. This 10-day itinerary sets sail from Prague to Budapest on April 13, 2016. 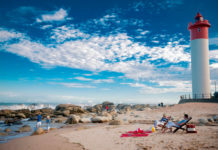 “Some of these themed cruises are the way to attract a younger crowd. They’re a great way to reach out to millennials,” pointed out Clark. 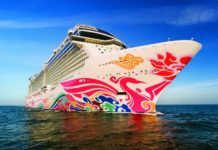 Art and music lovers can also take advantage of a themed sailing while taking in European sights while on one of six new sailings. For the art and impressionist aficionados, cruisers will experience northern France as they explore art museums, the gardens at Giverny, Chateau d’Auvers (where Van Gogh spent his last days), and Rouen’s cathedral; both the Paris to Normandy’s Landing Beaches itinerary and the Grand France itinerary depart on July 12, 2016. Jazz lovers can set sail on either the Burgundy & Provence sailing or the Grand France voyage, both departing on June 27, 2016. Two other sailings, Magnificent Europe and the Legendary Danube departing on Oct. 28, 2016, entice music lovers as they visit a violin-maker in Regensburg, attend a Royal Waltz concert in Vienna, tour Salzburg—Mozart’s birthplace—and also take in a concert at Budapest’s Opera House. Agents booking a 2016 cruise early can save 15 percent for their clients on all France river cruises or 10 percent on all 2016 Europe sailings. Agents can also save 10 percent on Mekong & Irrawaddy itineraries, as well as 5 percent on China, South America & Egypt sailings for 2016. For more information, visit avalonwaterways.com.